The delayed sneaker is still dropping this month. adidas has released an official look at the upcoming YEEZY BOOST 350 V2 “Clay,” as well as confirming reports that the sneaker has received a delayed release date of March 30. 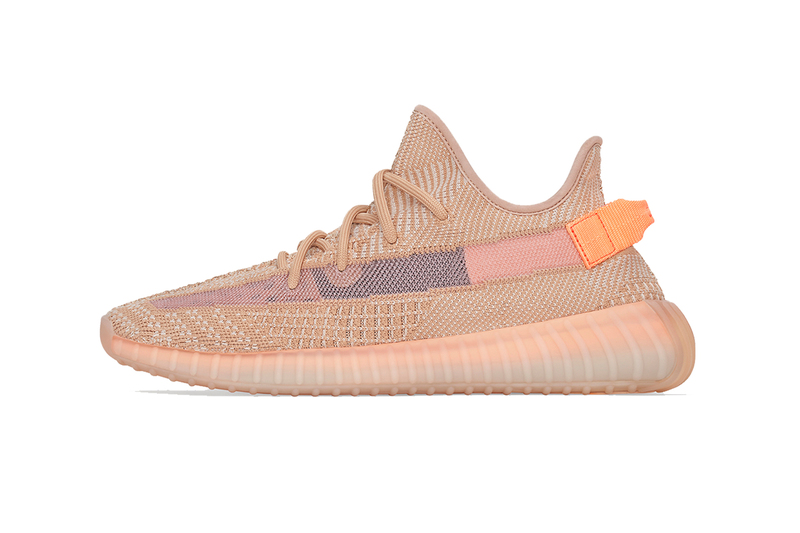 Similar to other recent releases — the YEEZY BOOST 350 V2 “True Form” and “Hyperspace” – this drop is region specific, with “Clay” focusing on North America and Latin America. The sneaker’s two-toned re-engineered PrimeKnit upper comes in the titular “Clay” colorway, which is offset by orange detailing on the heel tabs, sole unit and the upper’s underlay. Take a look at adidas’ official pictures of the sneaker in the gallery above. The YEEZY BOOST 350 V2 “Clay” is set to drop via the adidas web store and select stockists across North and Latin America on March 30 for a price of $220 USD. The sneaker will also release in Kids and Infant sizes exclusively in the US, which will be priced at $160 USD and $140 USD respectively. In other adidas news, take a full look at the Game of Thrones collection. A new take on the tennis heritage. The first of the Artist Series for this season is revealed.